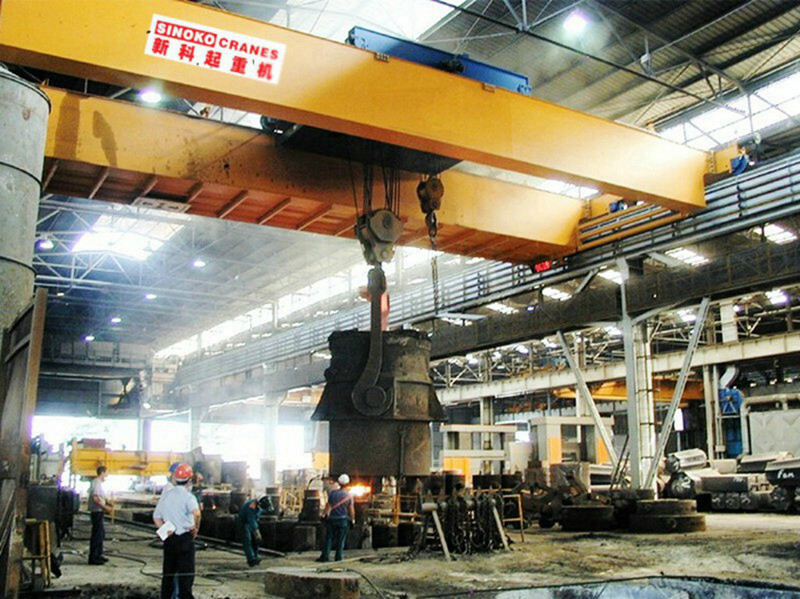 The QDY Ladle cranes are special lifting equipment for hoisting ladle or other molten metal liquids, QDY Ladle crane capacity up to 75t (including 75t). 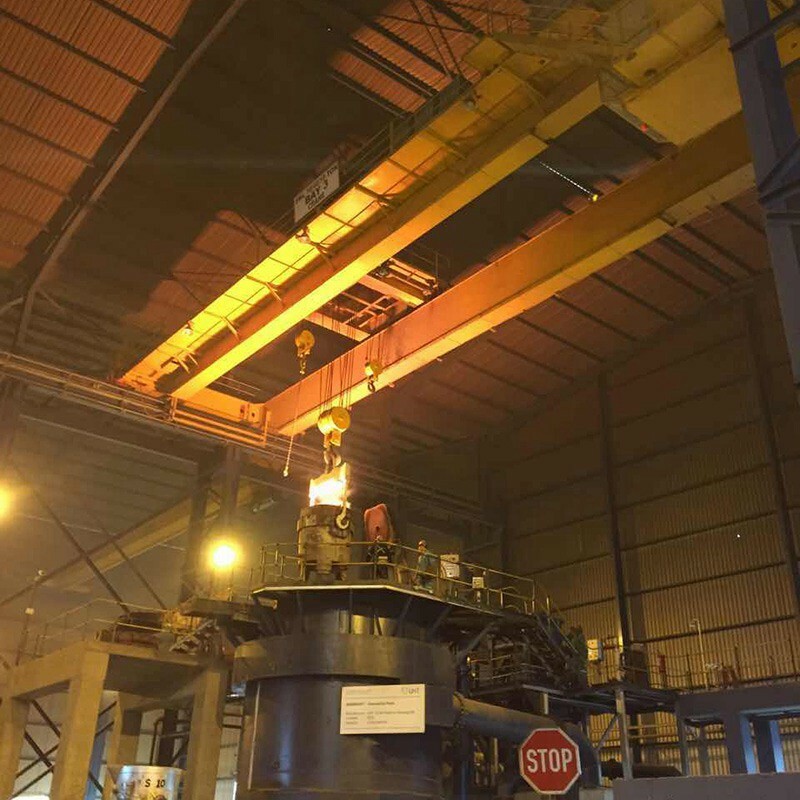 The QDY Ladle cranes are special lifting equipment for hoisting ladle or other molten metal liquids, QDY Ladle crane capacity up to 75t (including 75t). 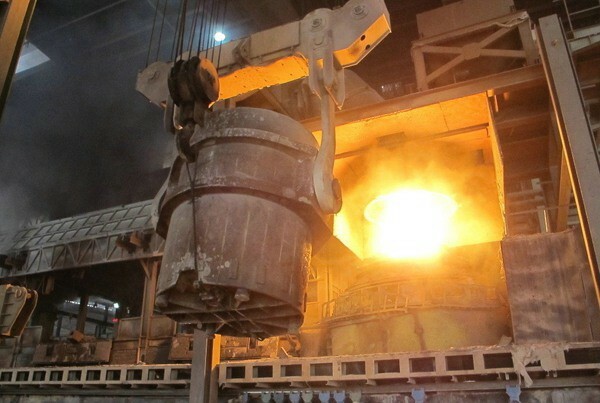 Casting Ladle Crane design and manufacture conforms to the notification requirements of JB/T7688-1 and JB/T7688,as well as the National Quality Supervision Bureau: Quality Inspection Office Special -375 document on the relevant opinions of the overall work of metallurgy lifting machinery. QDY Ladle cranes generally use two-beam single-trolley structure, the main beam are box structure, the bridge has two main beams and two end beams, all are full covered by walkways and necessary maintenance platforms. 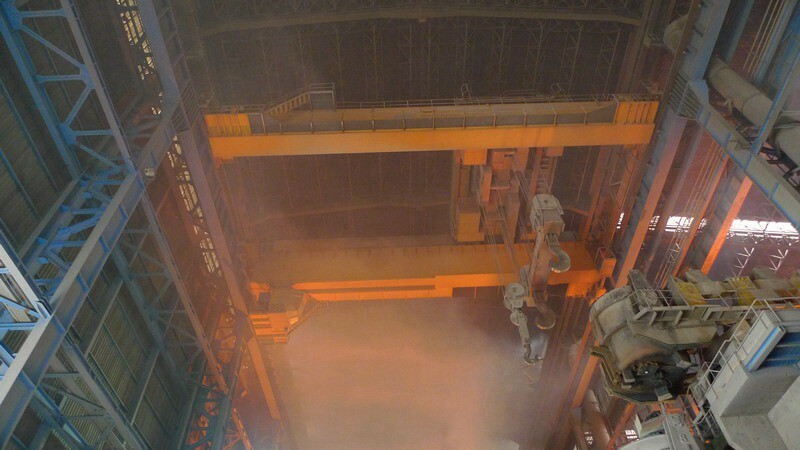 When doing checking for ladle cranes, there is a diagonal ladder from the driver's cabin to the main beam, and there is a heat insulation layer at the bottom of the main beam (if there is a driver's cab, a heat insulation layer is also provided at the bottom of the driver's cab). 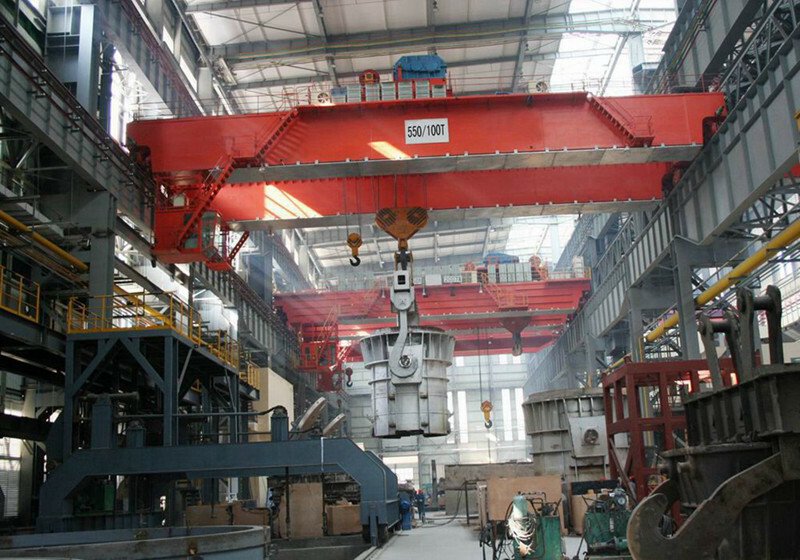 The lifting trolley of ladle crane is a single trolley double hook type. There are primary and secondary hooks on the hooks (hook distance according to the requirements of the tender documents or according to the standard bridge crane master and vice hook standard spacing). The hook head is a forging hook (C-type hook or W-type hook). The main and auxiliary hooks can work together (pour the metal liquid), and the hook heads are equipped with anti-dropping devices to prevent the wire ropes from falling off. The main hoisting mechanism is double motors, double brakes, single drums, the steel wire ropes are of metal core, high temperature resistant and Products with a high safety factor ensure safe lifting of the crane. 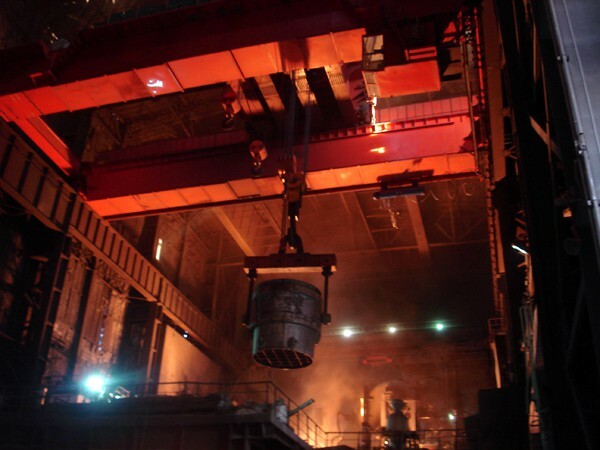 The ladle crane trolley has an operating mechanism to meet the needs of the trolley to run back and forth along the main beam. 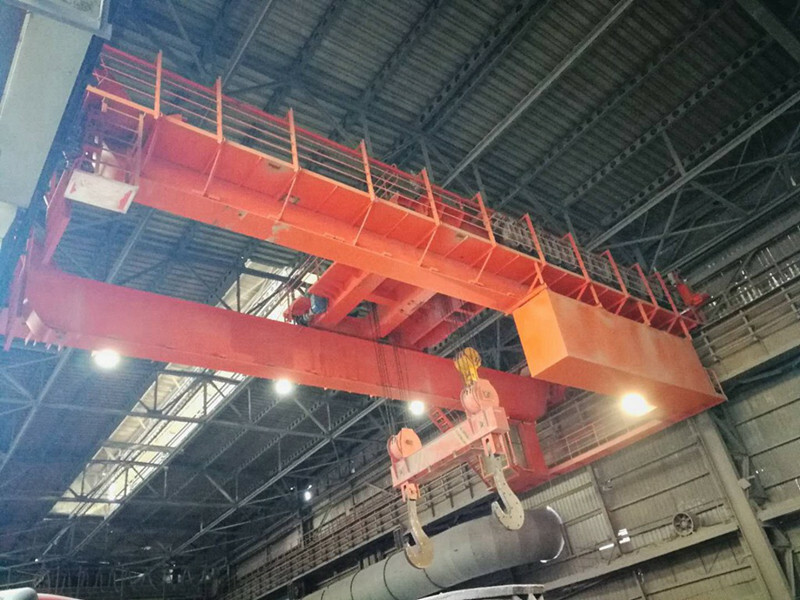 The hoist trolley of ladle crane are running mechanism which is set on the bridge platform and consists of a motor, a speed reducer, a brake, a wheel set, etc. The wheels are double rims. Through the driving torque of the motor, the crane runs along the vehicle track to realize the crane's overall lifting. . 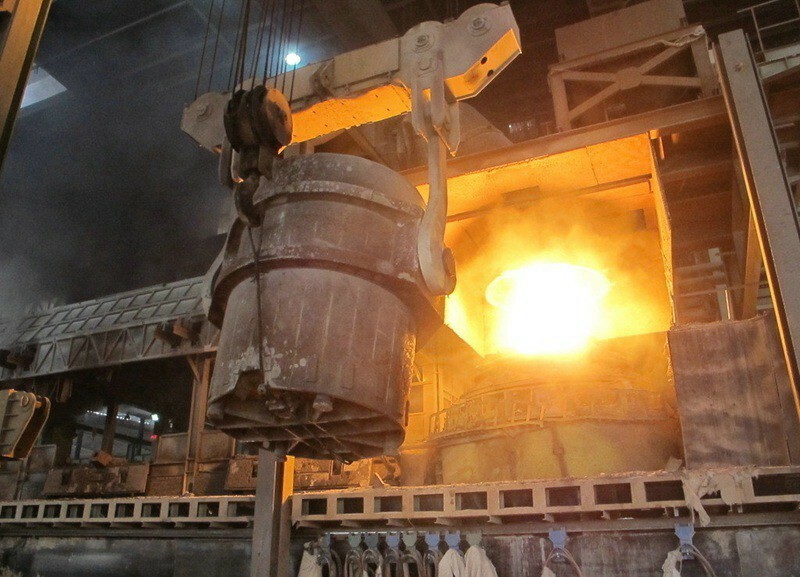 The electric control of the QDY casting ladle crane basically adopts the standard type of the casting crane, which is suitable for the requirements of high temperature, dusty and busy work. The motors adopt H-type insulation and have overspeed protection, and the braking device uses double braking. 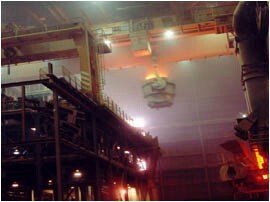 The safety factor and protection level of the electrical components meet the basic requirements of the foundry cranes. The lifting mechanisms are all equipped with various safety protection functions such as overload limit protection and double limit protection with rising limit. The safety protection level is higher than the ordinary QD double beam bridge crane. 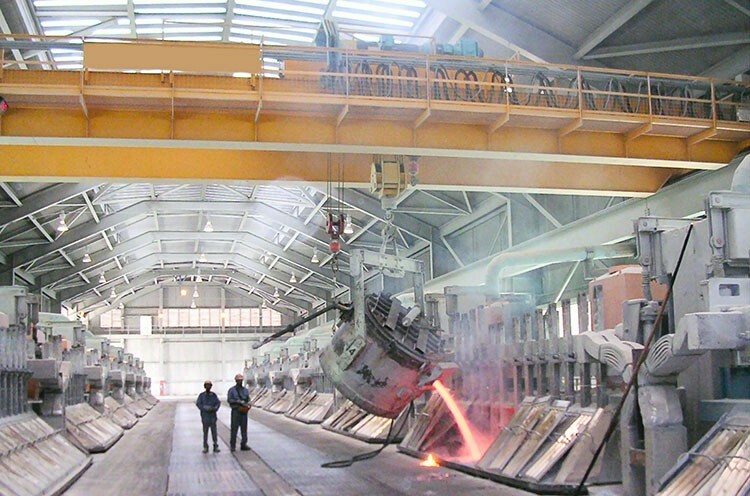 According to the ladle crane's work characteristics, ladle cranes can use advanced speed control methods to ensure better work, such as stator voltage regulation (or frequency conversion), and PLC control can be used to achieve speed and crane work Status, safety faults, and other functions are displayed. It is also possible to use other control methods, such as remote control. In order to better reflect the excellent performance of the crane.